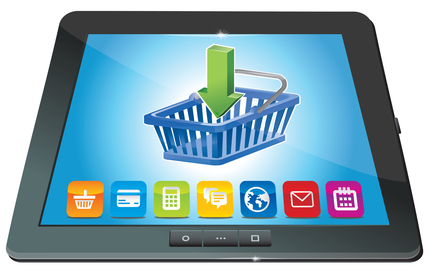 Your e-commerce web design is complete and your online webstore is up and running. Your next task is to get the word out, get consumers visiting, and get them buying. One of the quickest ways to get the word out is social media marketing. 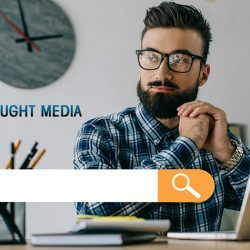 Social media marketing strategies change quickly, and what’s trending now is human and story focused marketing. Text content only is no longer enough, consumers are driven by what they see, hear, and feel. Consumers expect companies to not only understand what their needs and wants are, but to reach out to them as well, with entertainment and inspiration. 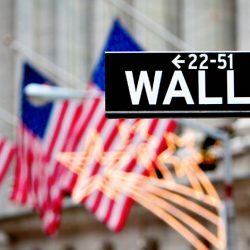 Telling a consumer why they need to buy our products is considered old hat, companies need to make consumers feel compelled to purchase their products. An ecommerce website design is not going to be enough, you need to create and link to several social meadia accounts. Through your social media you’ll be able to create “feel good” content that entertains, inspires, and ultimately drives consumers to your online web store to make purchses. 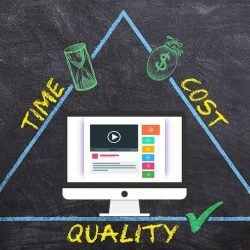 YouTube is an excellent tool for social media marketing where you can create inspiring and entertaining content that your consumers can see and hear. 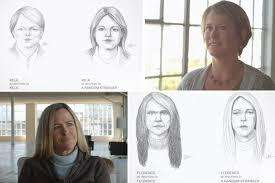 Dove’s “Beauty Sketches” is an excellent example of inspiring, story and human based marketing. They use video to tell a compelling story that makes consumers feel good, while filling their eyes and ears with engaging content. You can create the same effect for your company with a less expensive slideshow composed of striking photography and excellent content narration. 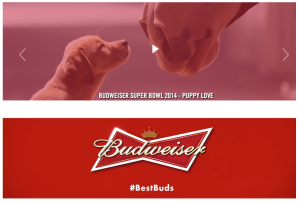 An excellent example of captivating your consumers by what they hear is the Budweiser Clydesdale and puppy commercial, (Puppy Love/Best Buds) aired during the Superbowl in 2014. The entire commercial is based around a very beautiful song. It’s also a highly inspirational, moving commercial that brought a lot of people to tears. 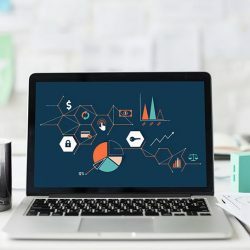 It’s this type of humanized content that will drive consumers to your e-commerce web design, eager to spend their dollars at your online web store. When looking for a company to create your ecommerce website design, make sure they offer services such as photography and content narration which can help you reach out to your consumers via social media marketing. Make sure your ecommerce website design is well linked to your social media marketing accounts. With a little bit of creativity, you can delight, inspire, and entertain your consumers with content that is a feast for their eyes and ears, and which can make them feel good. Feel free to contact our expert ecommerce website designers here at Thought Media with any questions you might have.